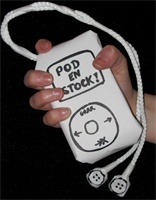 February | 2008 | Pod en Stock! 2. SHE & HIM: Why Do You Let Me Stay Here?